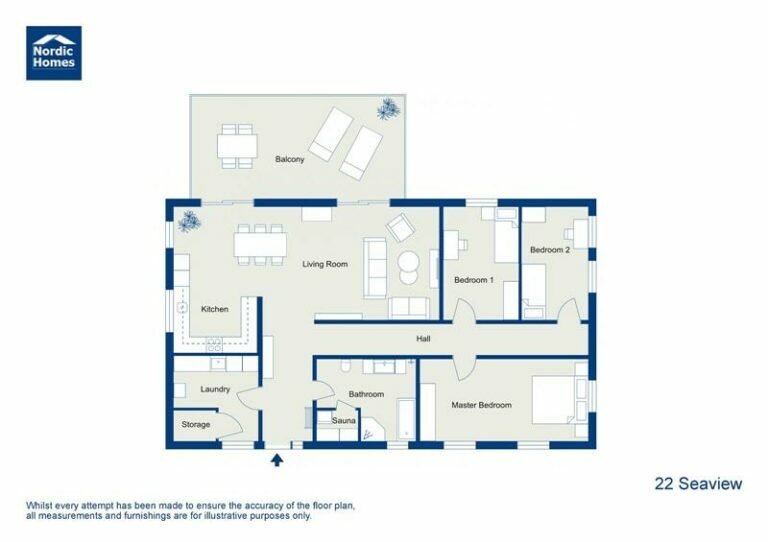 With a RoomSketcher Pro subscription, you get more options when ordering your floor plans. Customize the look and feel of your floor plans to match your branding, project type and more. Set up your own unique floor plan profile and get consistent results every time you order. Get consistent results every time you order! At RoomSketcher, we specialize in creating high-quality floor plans for professionals. We cater to thousands of different professionals just like you on a daily basis. 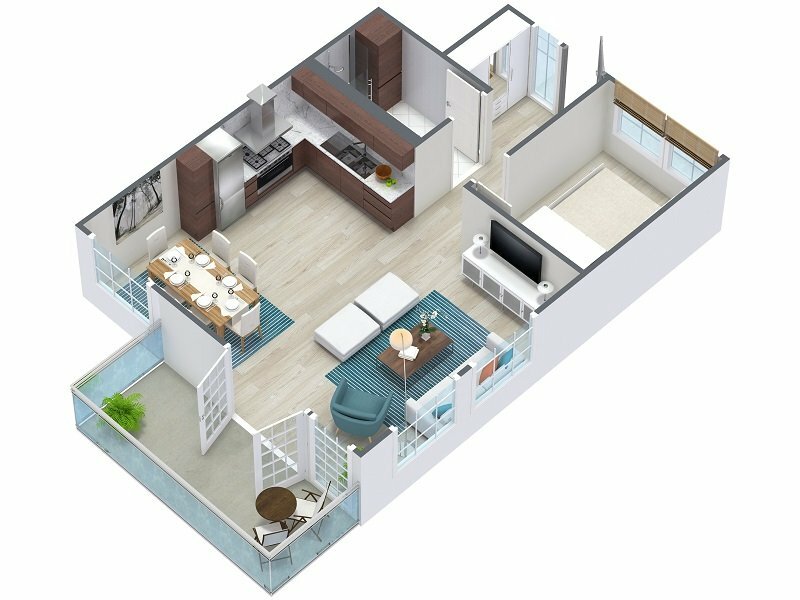 To help you get floor plans that are just right for your needs, we offer more than 40 different setting options as part of our RoomSketcher Pro subscription. Contact our friendly Customer Support team to get your floor plan profile set up today!